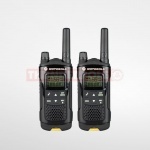 Midland Walkie Talkies, Intek Walkie Talkies, Cobra Walkie-Talkies, Midland 2 way radios, Intek 2-Way radios and Cobra Two Way radios. 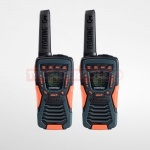 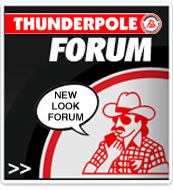 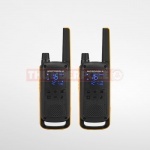 We also stock two way radio and walkie talkie accessories in our UK online radio shop. 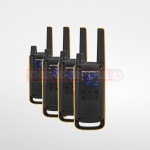 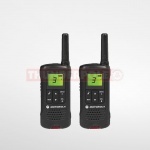 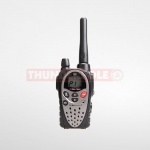 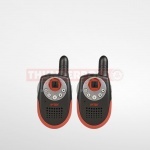 If you want the best two-way handheld radios or walky talky accessories you have come to the right place.